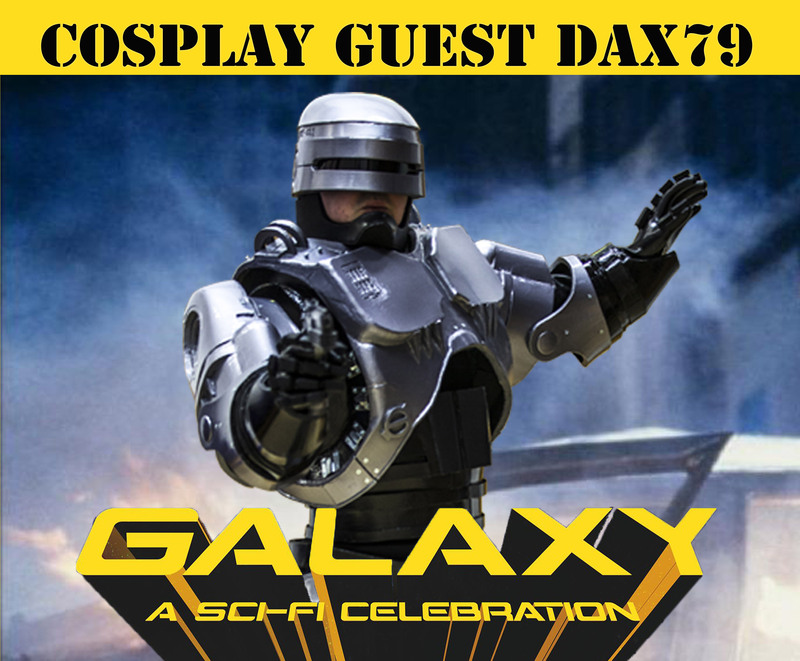 I have been asked to guest cosplay and perform my RoboCop masquerade piece during the three days of the Galaxy – A Sci-Fi Celebration! taking place in the Channel Islands. As well as this I have been asked to judge the Cosplay/costume Instagram competition. The competition will be held at the Galaxy Exhibition Centre – Radisson Hotel on the 23rd & 24th June 2018. Lots of great prizes will be given out to all age groups. 2)Come dressed up in an amazing costume! The week after the event Prestige Events will announce the chosen pictures on their Facebook page. They will post all photos of the winners and arrange for the prizes to be given out. 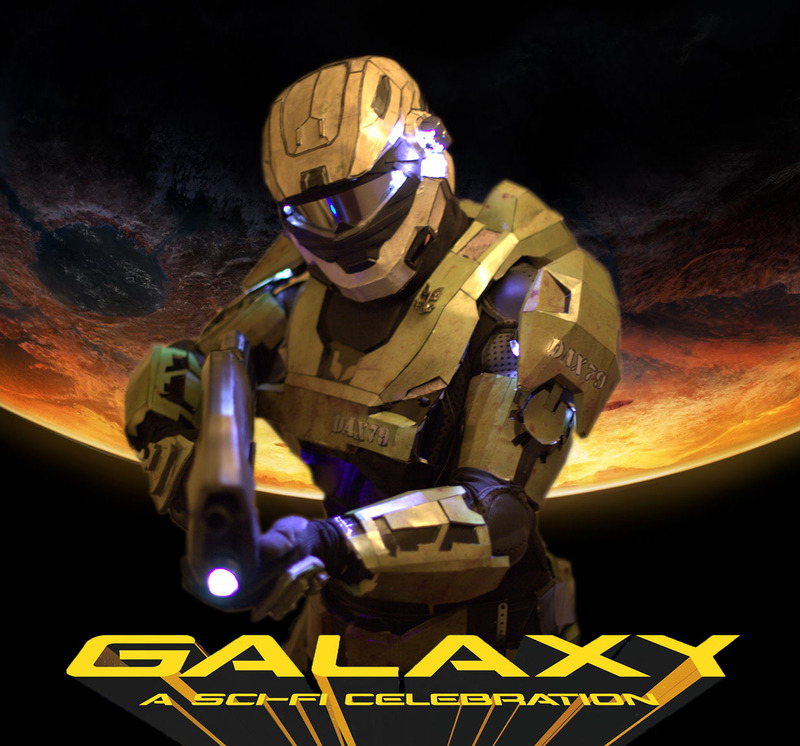 This entry was posted in CONVENTIONS, Guest Appearing and tagged #GalaxyJsy18, Galaxy, Guest, Instagram, Prestige Events, Robocop. Bookmark the permalink.